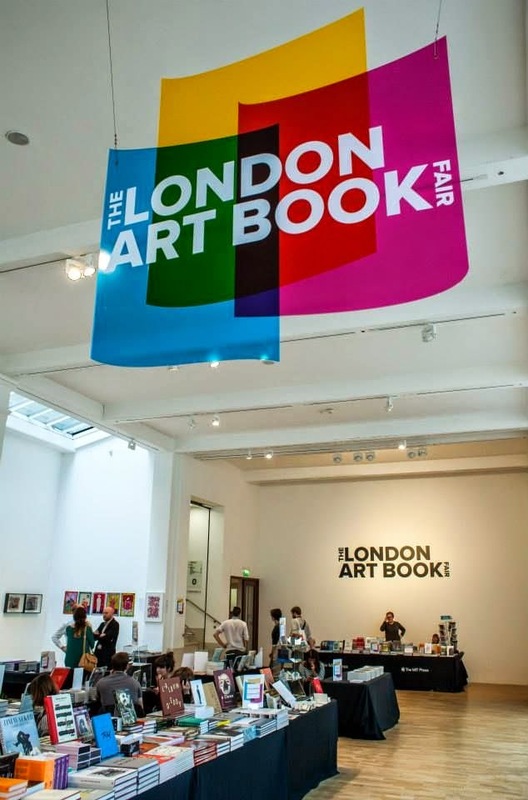 On Saturday September 27th, from noon to 1:30 pm, artist Antonia Hirsch will speak about her practice at the London Art Book Fair. 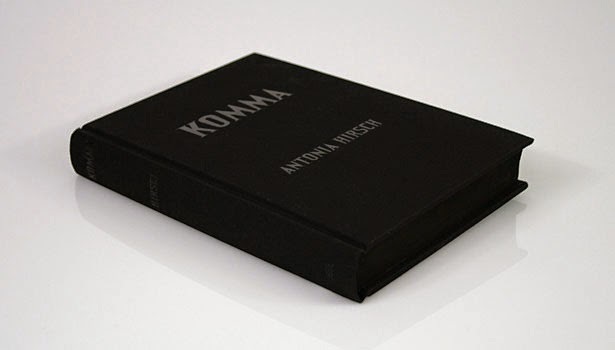 She will be joined in conversation by the co-founder of the project Care of Editions, artist Gerhard Schultz, to discuss their overlapping interests in the economies of distribution, both in relation to books and music. Tickets are limited and advance book is suggested. For more information, visit the Whitechapel Gallery site, here.